Designing a kitchen can be a lot of fun when you know the direction in which you want to go! 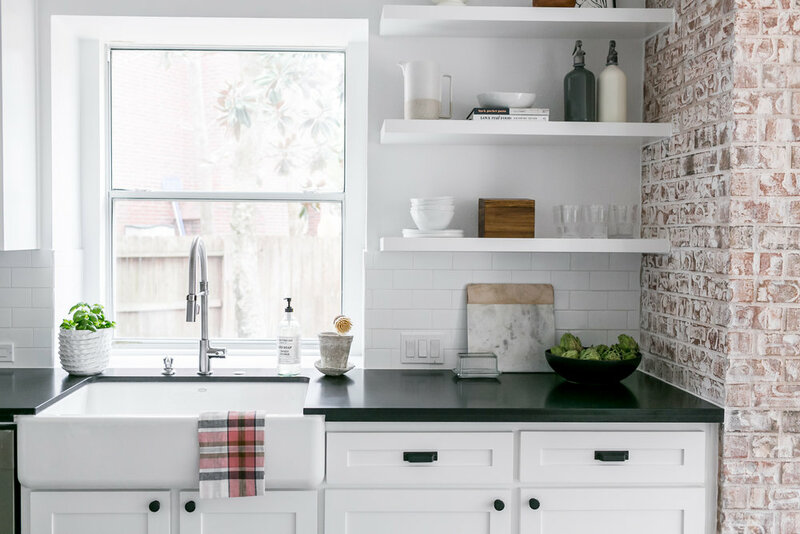 We’ve come up with a few of our favorite kitchen combinations. All of these combinations are classic, but have an updated feel. We tend to design kitchen spaces with those two things in mind… Classic AND Updated. Which one are you most drawn to?